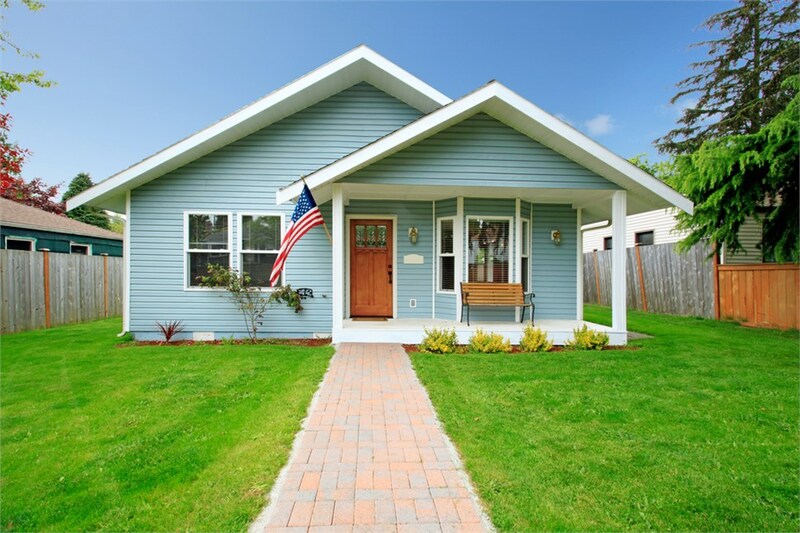 Protect your St. Paul home with a roof designed to withstand any weather. There’s nothing more important than the roof over your head. 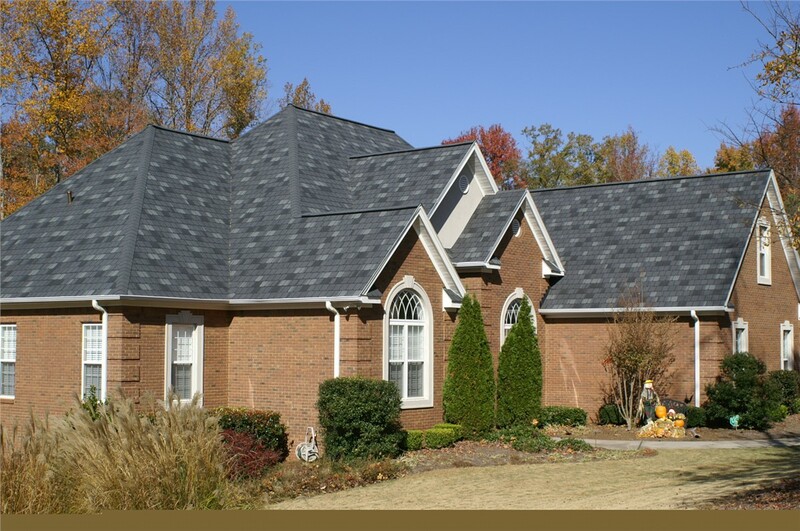 Your Home Improvement Company wants to help you protect your most precious investment with some of the safest and most durable roofing systems on the market. 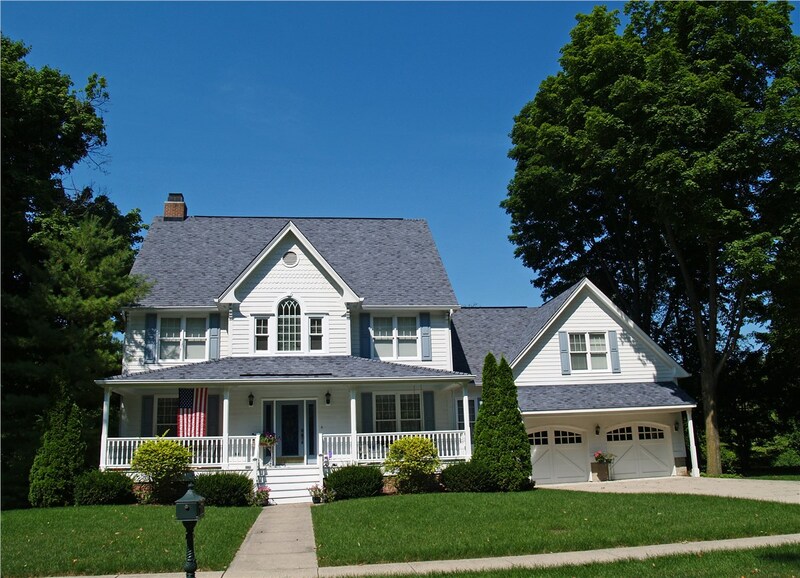 As a leading St. Paul Roofing remodeler, our highly trained and certified team offers innovative technologies that safeguard your home from extreme weather, impact, high energy bills, and the wear of time. 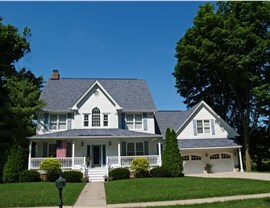 Superior Strength: Our roofing systems are manufactured and installed for class-4 impact-resistance. 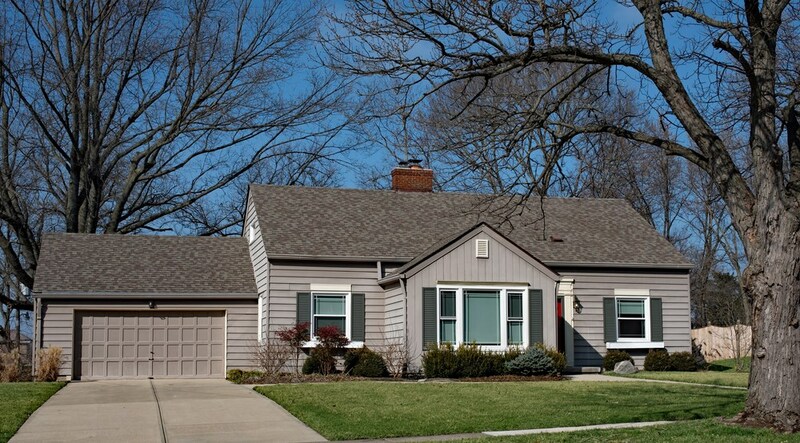 Long-Lasting Beauty: We go the extra mile to protect your shingles from common blemishes like algae streaks. 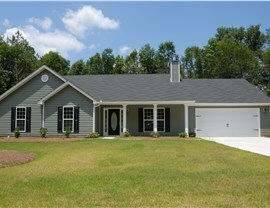 In fact, our product has a lifetime warranty against algae streaks, so you’ll always have a clean, fresh-looking roof. 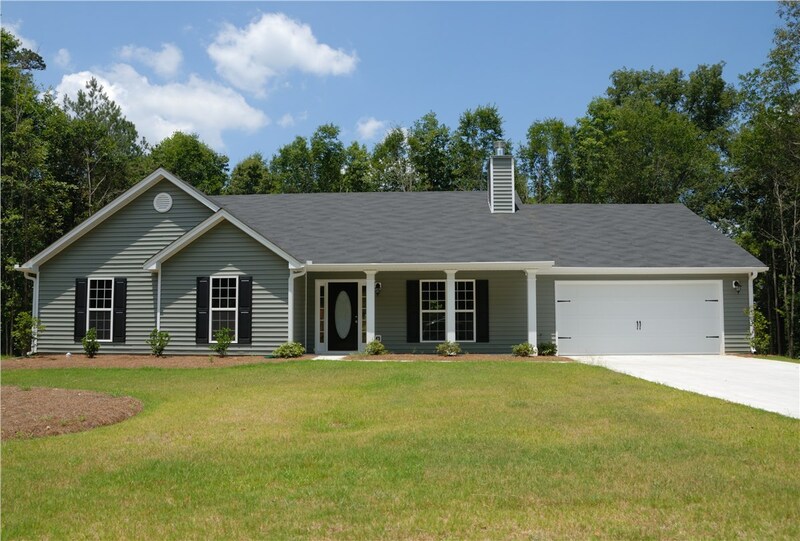 Design Variety: With a variety of colors to choose from, you’ll have no shortage of opportunities to create the ideal roof. Exceptional Performance: With resistance against severe winds of up to 130 mph, you and your family can weather any storm, worry-free. Our exceptional roofing products are chosen for their excellence and for the manufacturer’s commitment to their produce. 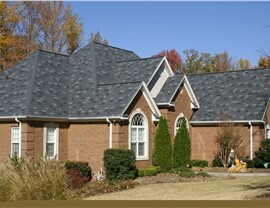 As a leading St. Paul roofing contractor, we only use materials that offer an exceptional warranty. Covering everything from defects and aesthetic problems to system failure, our warranties will protect your investment for a lifetime! We also include our own labor warranty to match, giving you warranty-related repairs free of charge as part of our promise. 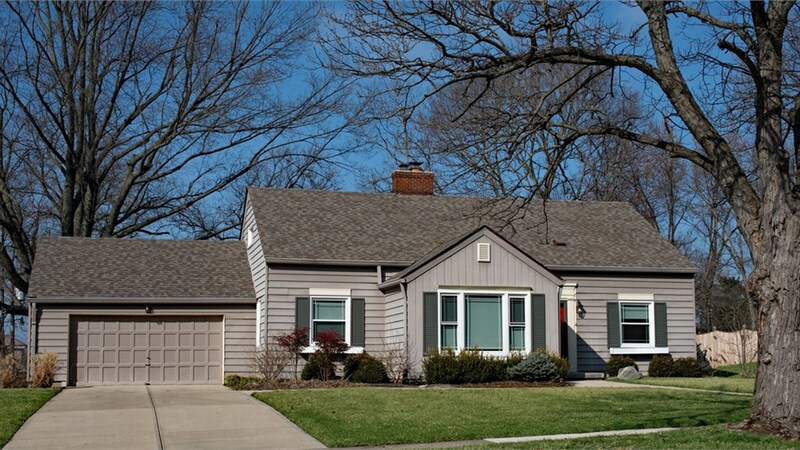 If you’re ready to take the next step, our St. Paul roofing installation team is here to help you get started. We’ll send one of our contractors to your home to offer a free roofing consultation and estimate before you choose to work with us. All you have to do is fill out our easy online form to schedule your free quote!